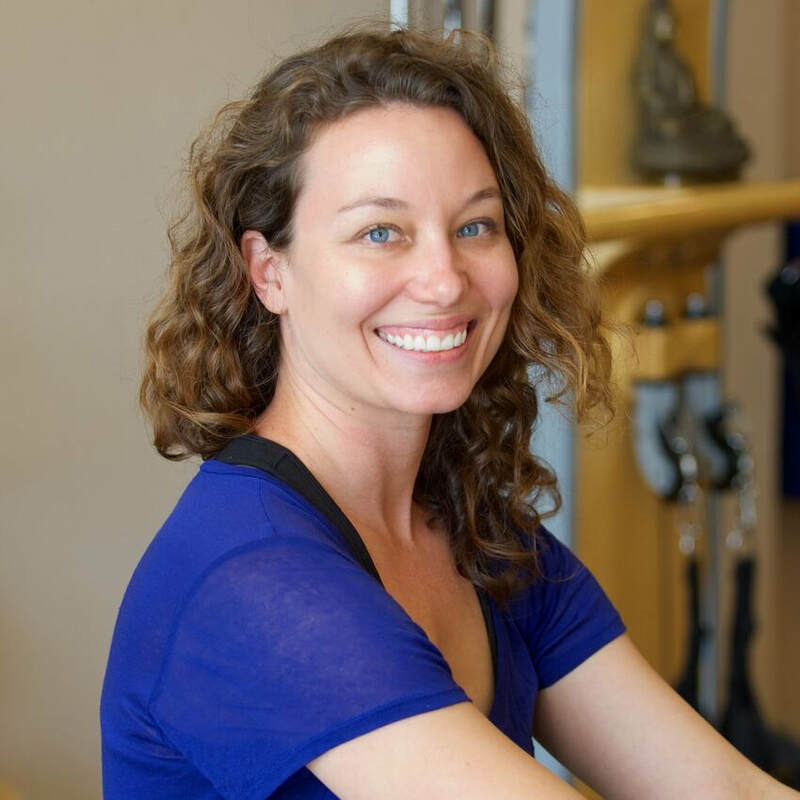 Are you interested in becoming a Gyrokinesis instructor or do you want to deepen your practice? This pre-training course is the first step on your way to certification. The purpose of the course is to provide a foundational understanding of the Gyrokinesis level 1 exercises and prepare students physically for the Gyrokinesis Level 1 Foundation Course. During this course students focus on gaining experience, and developing a personal understanding of the exercises on the Gyrokinesis Level 1 Pre-Training Course exercise list. For more information regarding the educational process, or to register please contact us or visit the Gyrotonic Official Website. Are you a student interested in deepening your understanding of your Gyrotonic practice? Or would you like to join the growing, world-wide group of Gyrotonic teachers and become a certified Gyrotonic trainer? This course, 6 days in total, is your first step in your journey. 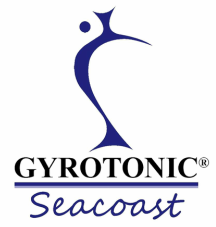 ​The purpose of the Pre-Training Course is to provide a foundational understanding of the Gyrotonic level 1 exercises and prepare students physically for the Gyrotonic Level 1 Foundation Course. During this course students focus on gaining experience, and developing a personal understanding of the exercises on the Pre-Training Course exercise list. For more information regarding the educational process or to register please contact us or visit the Gyrotonic Official Website. Non-refundable registration fee of $150.00. Early bird deposit of $200.00 due April 12, 2019. After April 12, registration fee is $225.00. Remaining tuition of $350.00 is due the first day of the course. This course increases the vocabulary of exercises that are possible using the Wingmaster and the Pulley Tower. Trainers will learn new ways to connect the Wingmaster to the Tower then take those movements and add total body connectivity and strength. Pushing and pulling upper body strengthening exercises are combined with lower body strength movement like squats and lunges. The exercises in the course can be applied to any level client, from seniors with strength and/or mobility limitations to athletes seeking to increase total body conditioning and coordination. 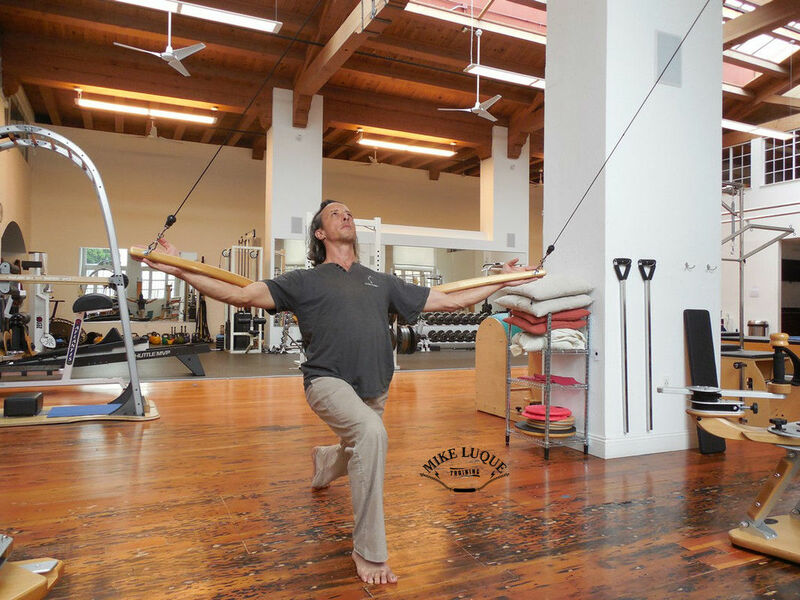 In this Course, Gyrotonic Trainers learn the Gyrotonic Level 2, Program 2 exercise sequences. Exercise sequences include: an advanced handle unit series with emphasis on flexibility, and strength, an advanced hamstring series with an emphasis on flexibility, and strength, two advanced, standing, upper body sequences, an advanced floor work series, and an advanced abdominal series with an emphasis on flexibility and strength. Successful completion of the Gyrotonic, Level 2, Program 2 Pre-Training Course. ​Please contact us to register.